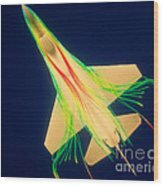 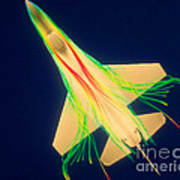 There are no comments for Air Flow Over F-16 Jet Fighter. Click here to post the first comment. 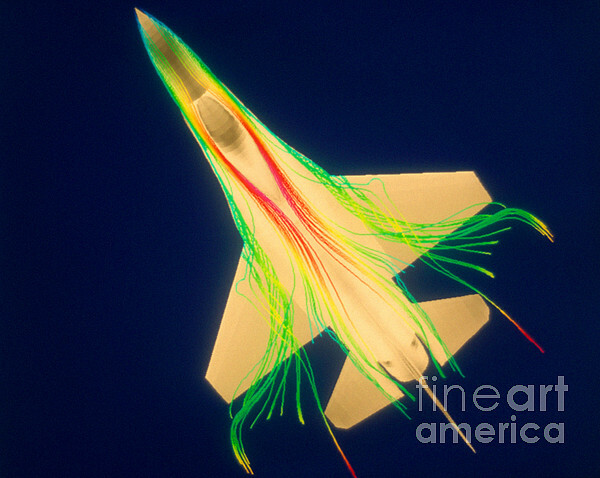 Particle trace analysis of air flow over F-16 jet fighter.